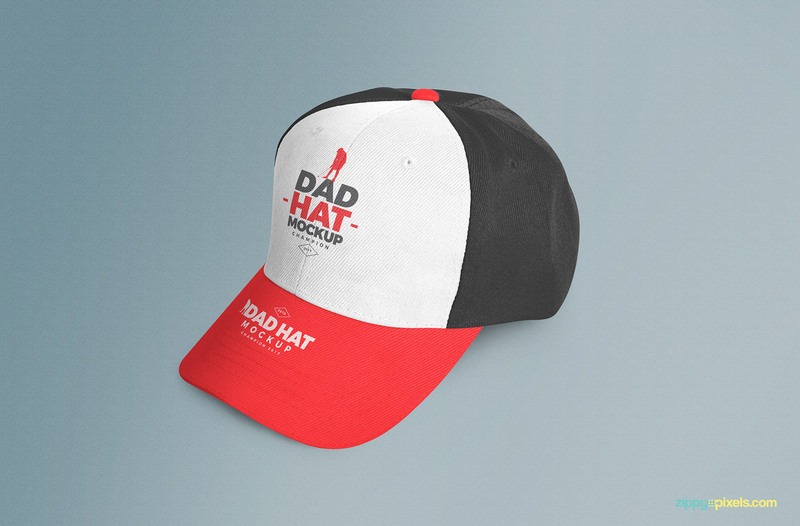 This customizable free dad hat mockup features a fully customizable full front panel mockup size of 2.9″ x 2.03″ and a brim mockup size of 3.1″ x 1.58″. 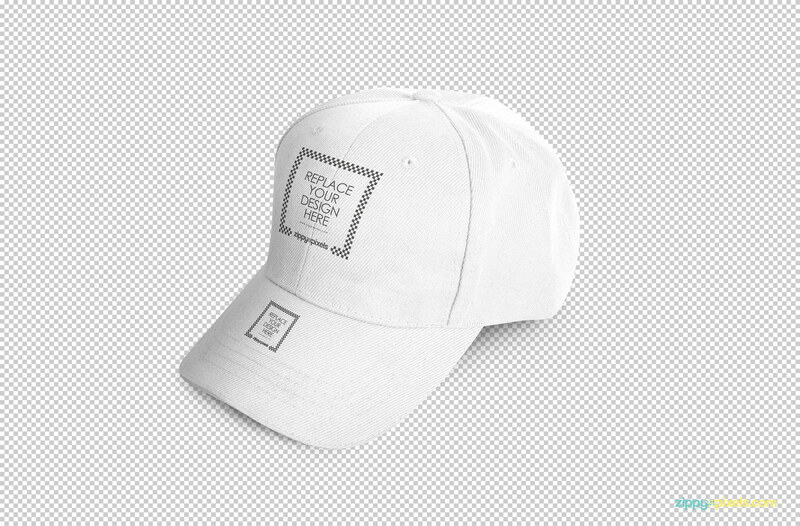 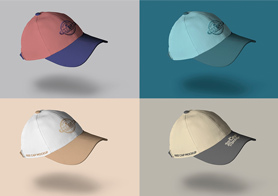 This mockup works wonders for all your baseball cap and polo hat designs as well. 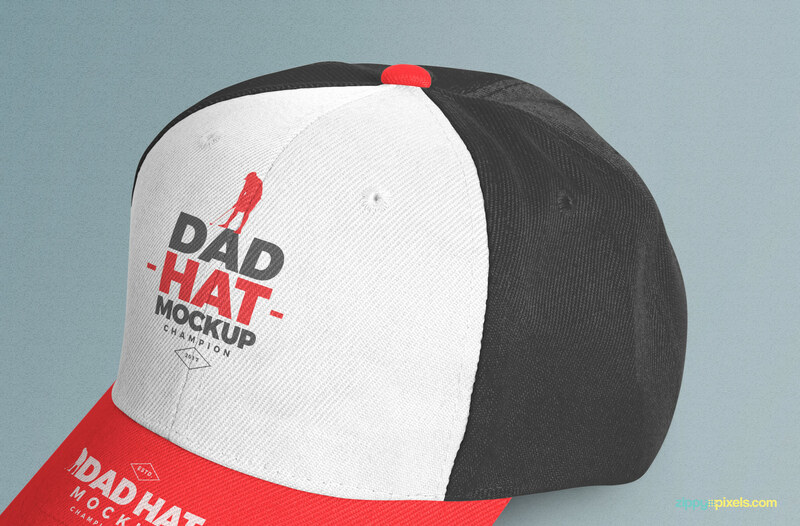 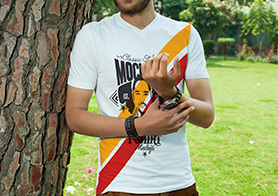 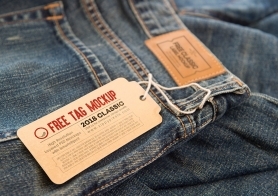 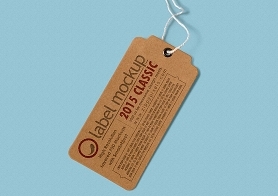 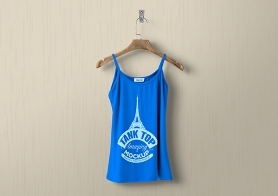 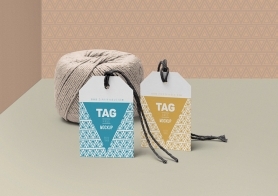 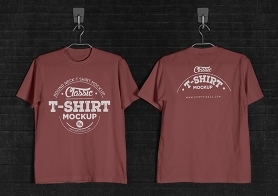 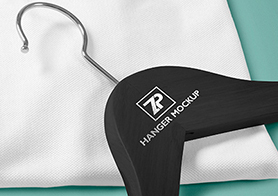 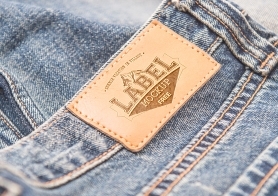 Present your design with full confidence by using this highly customizable mockup. 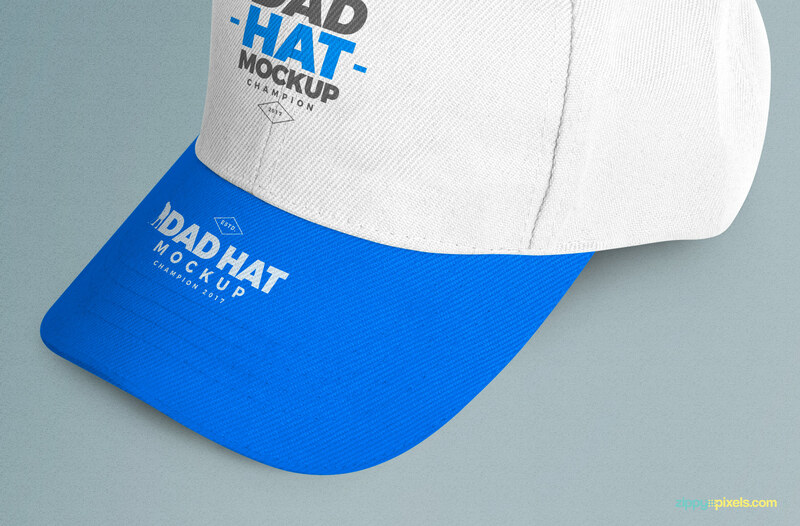 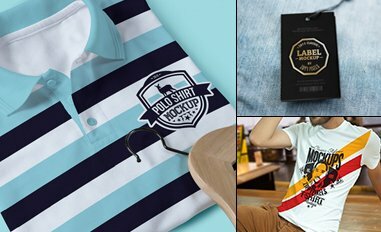 From shadows to background color and front panel to brim design to all visible hat features, customize everything in this excellent mockup. 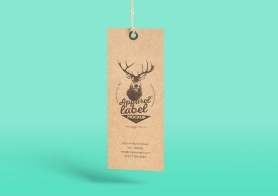 Use the ‘Smart Object’ option to get started.